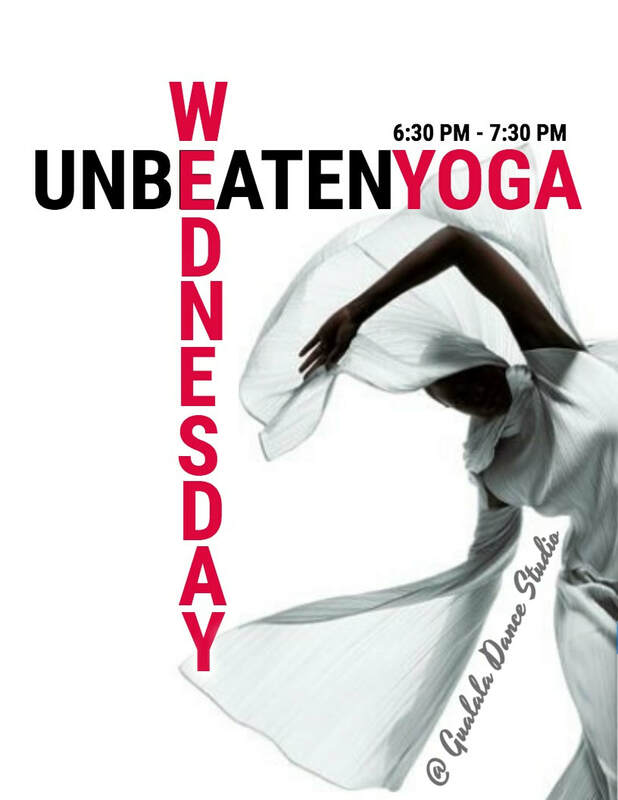 We have opened our local UNBEATEN YOGA WEDNESDAY class offering to individual visitors to the region. Classes are $15/Per Person for non residents. Groups of visitors greater than 3 persons should contact us directly to discuss your group size and needs (as a private session may be required). Payments by Cash at door, thank you. Click on the button below to register!